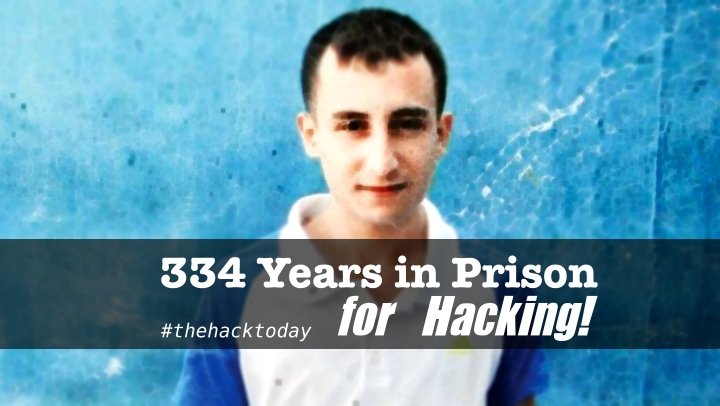 Hacker Sentenced to 334 Years in Prison for Hacking! Hacker was arrested in Turkey Name: Onur Kopçak for launching Massive fraud for stealing online credit cards information by building Phishing sites where victim thinks they are making online order on a real store but on a backend it’s just storing sensitive information and hacker can easily export data. Onur Kopçak Launched website for Phishing and credit card scheme in which he and other 11 operators were working together for stealing information and illegally obtained bank account information for illegal purpose. He was arrested in 2013, by Turkish Law Authorities and he was charged with several illegal activities. In 2013, Kopçak was sentenced to 199 years 7 months and 10 days in prison by the Criminal Court of Appeals for the 8th circuit after 43 bank customers had filed complaints about their credit card details being copied. Kopçak who has been convicted for a range of cyber crimes including identity fraud, access device fraud, website forgery and wire fraud, currently resides in the Osmaniye prison in southern Adana province.